This exciting action driven tale is set mainly in Spain in 2436 AD. During the previous four centuries most of humankind`s problems have been solved by the intervention of the Ells, a wise humanoid race. Apart from a handful, these have now left Earth. A few young half Ells remain on Earth to counter any action by power hungry dissidents. The story is centred on Yani, a young, apparently orphaned, gypsy boy, unaware of his Ell heritage. Character development of the various protagonists drives the plot, which deepens throughout the trilogy. The use of 'magic' has been avoided as a series of new concepts and inventions is woven into the story, many of these being extrapolations from current (21st century) scientific theory. Aided by the awakening of unusual abilities, Yani, just fourteen, escapes from Polonia, where he has been held for years by smugglers. Far in the south he finds friends, his heritage and a mission that involves him and his friends in great danger. These dangers escalate towards an exciting climax in the Pyrenees. 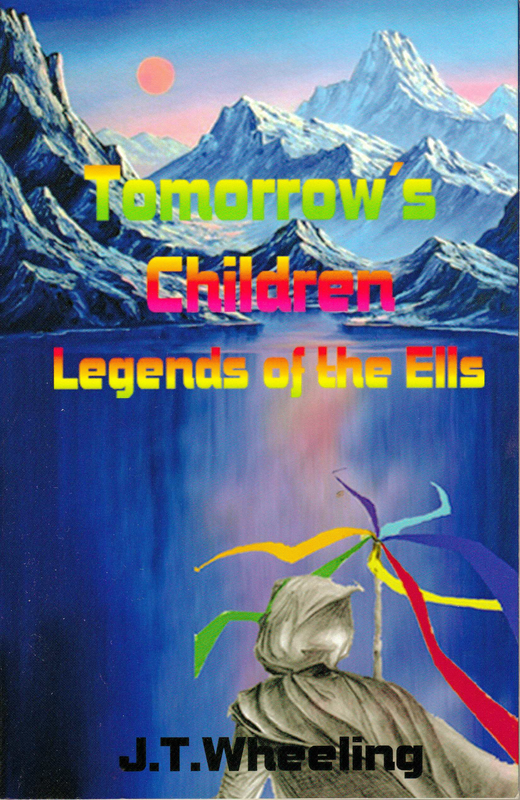 Finally, with his 15th birthday approaching, Yani discovers more about the Ells and their world. A fourth book is nearing completion. My intention is to offer young minds a totally exciting read that also opens their minds to exciting possibilities by extrapolating many current scientific experiments. Fall in love with the young protagonists struggling against evil forces and learn the importance of courage, persistence, loyalty and laughter. Positive attitudes pave the way to a better world. "Opening sentences are powerful and will grab the readers attention. The story has all of the necessary elements, good characterisation, interesting well described settings and authentic dialog. This is an interesting piece of work and I can see it becoming great. I enjoyed the imagination and readers will be anxious for the sequel. I cant wait to read the next book."